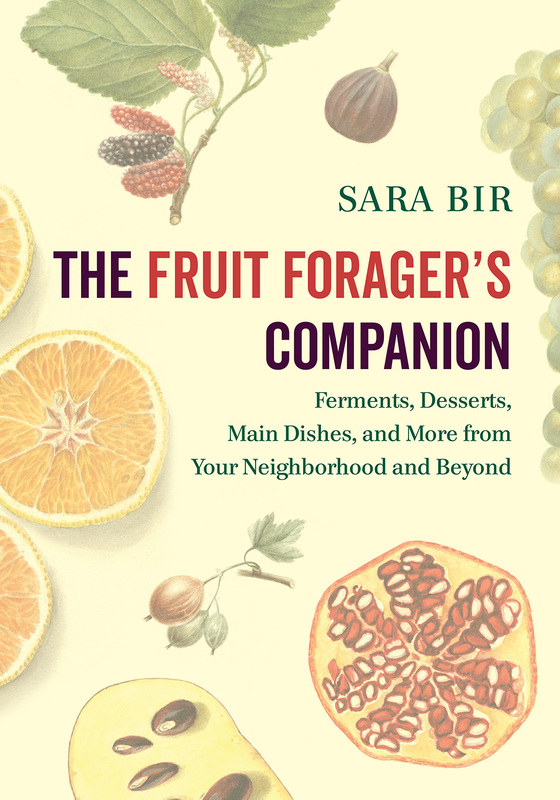 Sara Bir, chef, writer, and plant nerd, aims to get people outside and looking at their everyday surroundings in a completely new way. 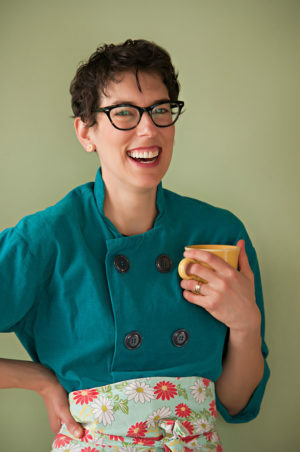 A graduate of the Culinary Institute of America, she teaches classes for home cooks and has worked as a chocolate factory tour guide, sausage cart lackey, food editor, recipe tester, restaurant critic, librarian, and arts and entertainment reporter. Bir’s writing has been featured in Saveur, Lucky Peach, Serious Eats, Modern Farmer, Best Food Writing 2014, and two Full Grown People anthologies. She enjoys plantspotting around her neighborhood in Marietta, Ohio, and skates with her local roller derby team as Carrion the Librarian.